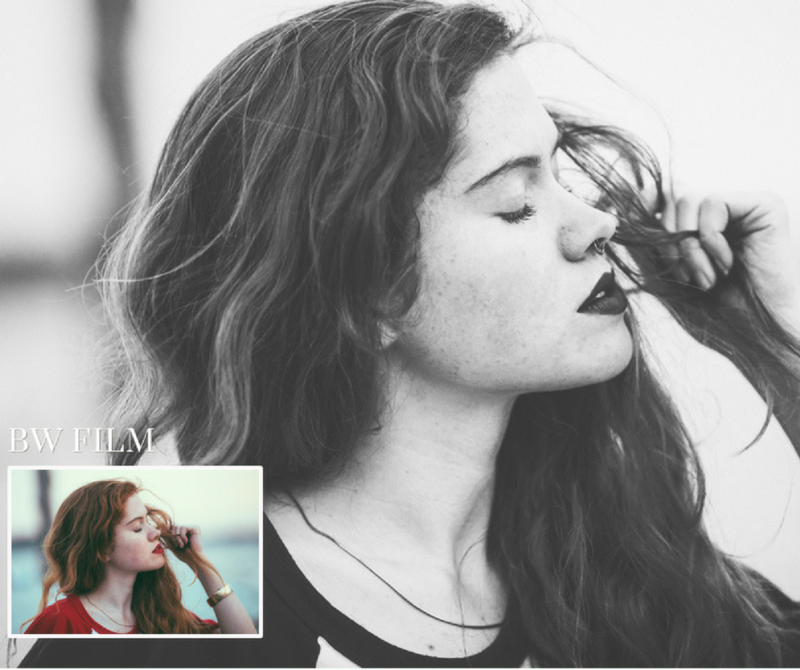 Are you looking for free Lightroom presets? What about Adobe Photoshop actions? Some photographers swear by Photoshop. Others love Lightroom and won’t use anything else for photo editing. But for the most part, successful photographers use some combination of both. If you’re a novice, chances are you’re still experimenting to figure out whether you’re more of a Lightroom enthusiast or a Photoshop fan. Free Lightroom presets and Photoshop actions are a great option for experimenting, allowing you to try all kinds of new things without unnecessary risk. But the search for quality presets without the price tag can feel like an eternal and thankless quest. And even if you find a collection that you like, it’s either just for Photoshop, or just for Lightroom, making it much harder to try your hand at both. Presently PhotoWhoa is offering a very intriguing deal on a unique presets bundle. 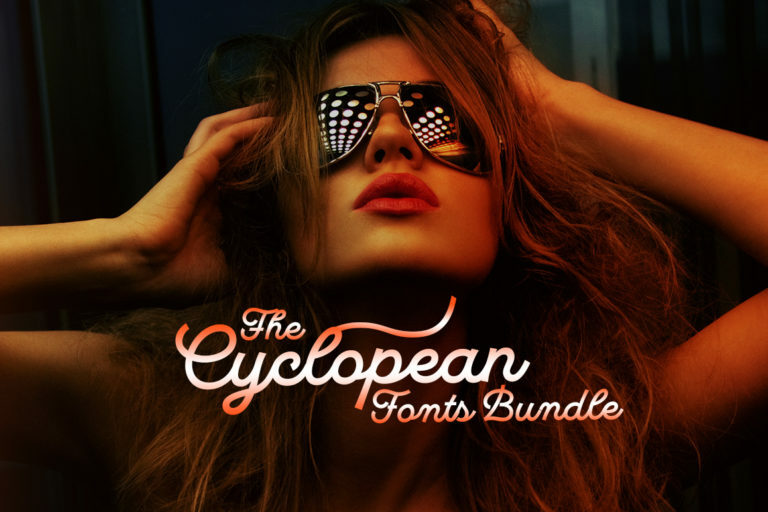 The collection includes 15 free Lightroom presets to play with. As presets go, they are very easy to use. In some cases, you can create the effect you desire merely with one click, making these a fantastic offering for novice photographers who are just beginning to master Lightroom. Another helpful bonus about these presets is that they are compatible with Adobe Photoshop as well as Lightroom. This makes it possible for you to experiment with both and find out which you like better. It is possible to create your own Lightroom presets. And in fact, many creatives prefer this approach. The process of creating your own presets can give you greater control. 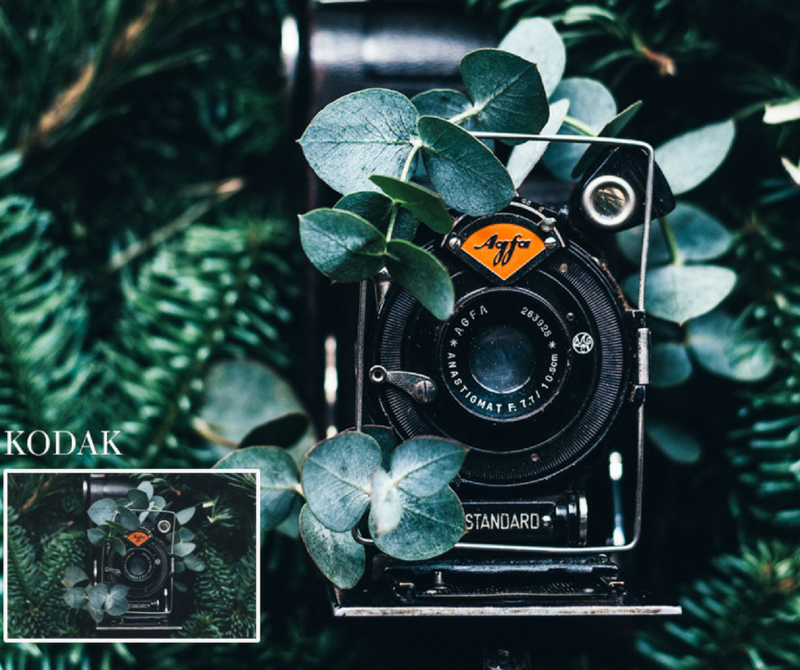 You can combine photo editing effects and tools in exactly the right way to suit your style as a photographer. This gives you greater freedom, so you don’t have to rely on the creativity of others to bring your vision to life. But while this sounds wonderful in theory, in practice, it doesn’t always work that way. Creating presets can absorb a lot of your valuable time and make your workflow cumbersome. A smooth, easy workflow is an indispensable commodity for any photographer. It saves time…which for a professional, also means saving money. Not only that, but it simply makes your work more enjoyable. We all know that frustration is never a friend of creativity. An atmosphere of joy and relaxation helps us achieve what we desire artistically. So the best solution is to find some good Lightroom presets that fit your style, and just keep using them. Every photographer has his or her personal favorites regarding equipment and file format. It’s only human to become attached to a particular mode of operation that we’re comfortable with. So when choosing a preset or a set of presets, make sure that it works with your preferred workflow. The best presets are compatible with a variety of platforms, machines, and formats. A nice side benefit of this particular collection is that it is compatible with both Windows and iOs operating systems. It’s equally versatile when it comes to file formats, functioning seamlessly with both JPEGS and RAW images. The presets can be used in Adobe Photoshop and Adobe Lightroom 4, 5, 6, & CC. 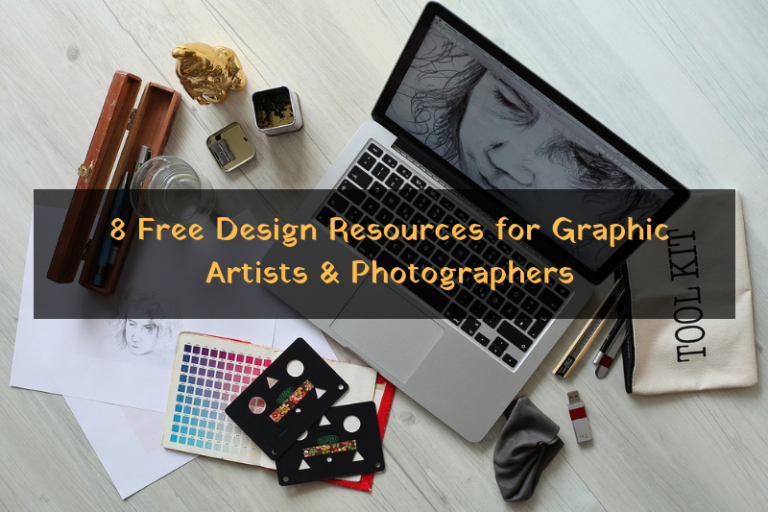 This gives you a lot of creative freedom because you can use the same processes, files, and platforms that are already in your comfort zone without having to change anything. Do you have a specialty? Maybe you love inspiring landscapes or family portraits. Or maybe you do a little of everything. Of course, the presets you use will be driven to some degree by your preferred niche. Some preset work best for wedding photos, while others are perfect for casual nature photos. But another thing that drives your choice of presets is your style. Some photographers just love experimenting with the use of dramatic black and white, while others prefer the retro look of sepia. Some take pride in sharply defined clarity. Still, others like to give their photos that smooth movie-star look. There are some tools available in Lightroom to help you achieve a specific look in your images. They give you perfect control over things like tone and exposure, allowing you to adjust the levels to complete the look you want. And with an excellent preset, you can do this in just a click or two. 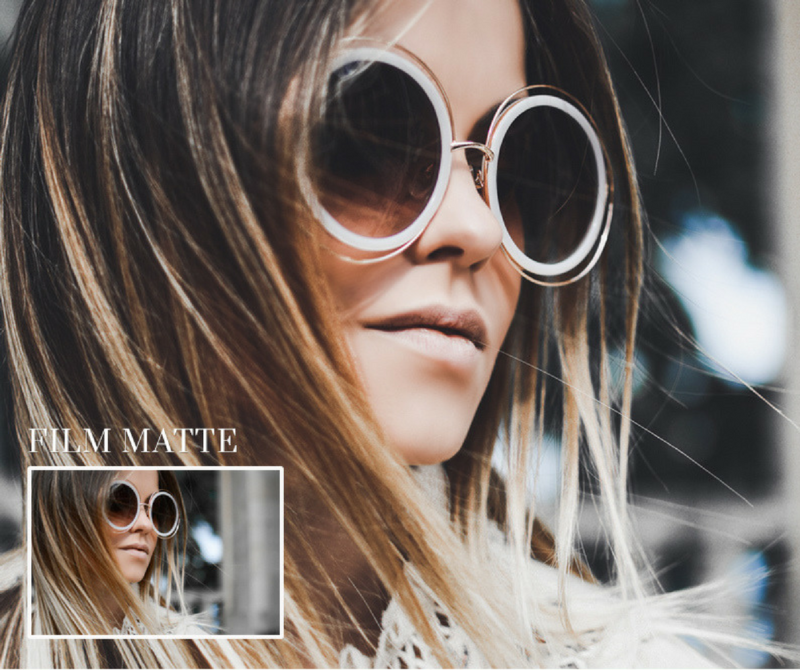 This collection of free Lightroom presets has a nice variety of effects. There are 15 of them included in the package. Here are some of them. So as you can see, this set of presets gives you plenty of options in the effects you can create. They are also divided up into categories (such as weddings or food) to make it easy for you to find precisely the kind of effect you want. 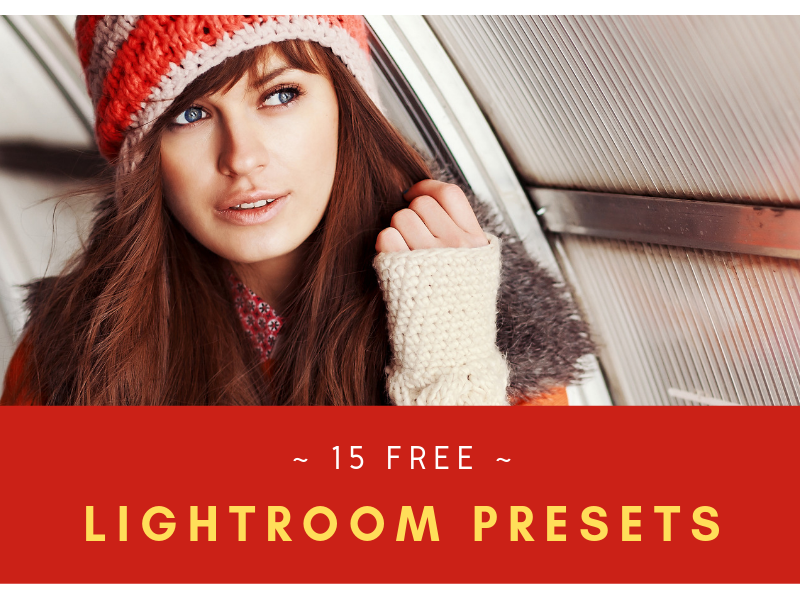 In our humble opinion, this set of 15 free Lightroom presets is a significant investment. 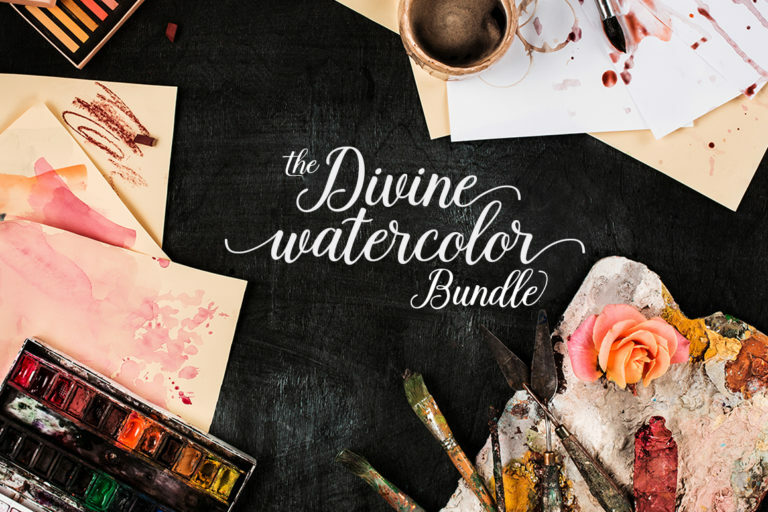 They are easy to use and will help you achieve your artistic vision. The presets are quite amazing. 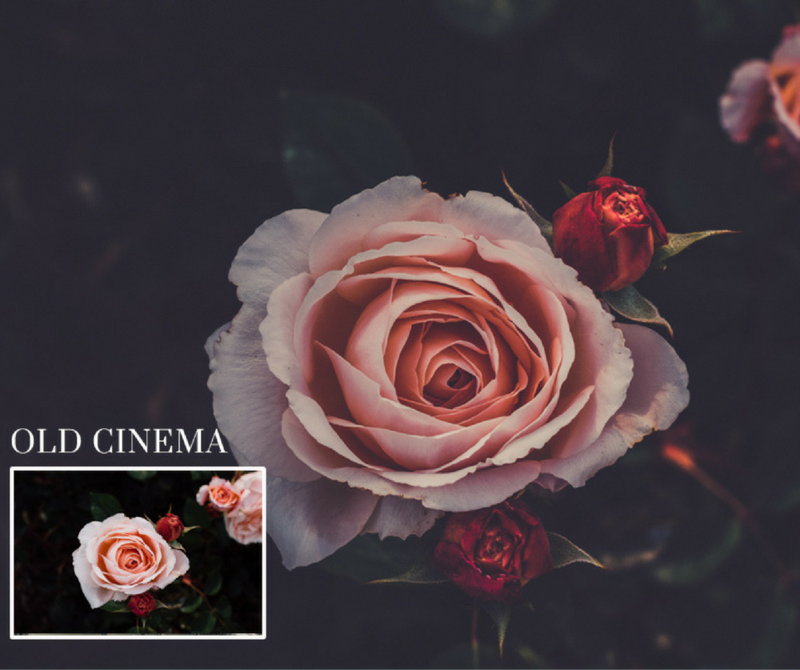 But what type of images would be perfect for these presets?